To get the software on a rooted device, it is recommended that you take a few steps before applying the update. First, unfreeze all your system apps, backup your root (with OTA RootKeeper), reboot, then apply your update. Root access should not be broken, but you have your backup just in case. Stock devices should have no issue installing the update. The TF300 was already updated to Jelly Bean, so don't expect any major improvements. This build of Android 4.1.1 should be a little less crash-prone, but some users also report that it fixes some bugs in the camera. 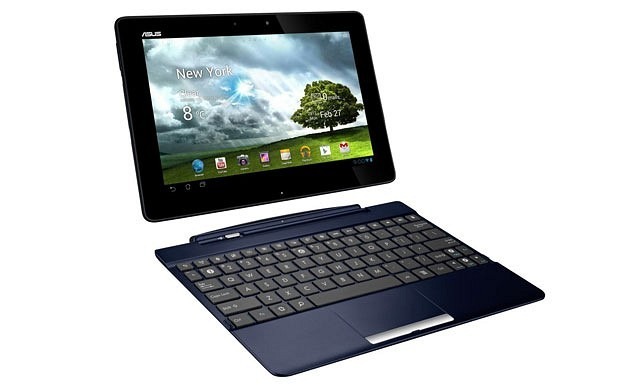 The update should hit all devices in the next day or so, as Asus tends to eschew staggered rollouts.